The New Keyword Planner – What’s Changed? 10 Jun The New Keyword Planner – What’s Changed? 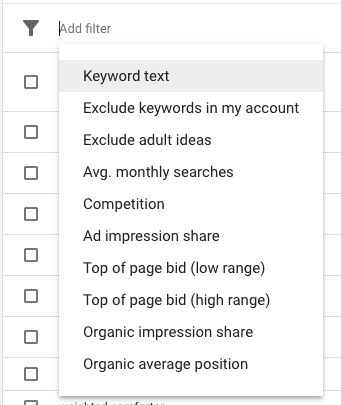 Google’s Keyword Planner tool has very recently undergone a rigorous revamp. For those of you who don’t know have much prior knowledge of the tool’s functionality, it’s part of Google AdWords and allows users to carry out keyword research when planning a Pay Per Click (PPC) campaign. The idea behind the update is to streamline the workflows and make it more user-friendly. 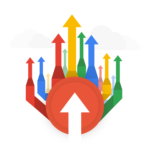 Recently Google has begun upgrading their suite of tools including Google AdWords, which they have done by improving the user experience, adding new features and removing unnecessary clutter. 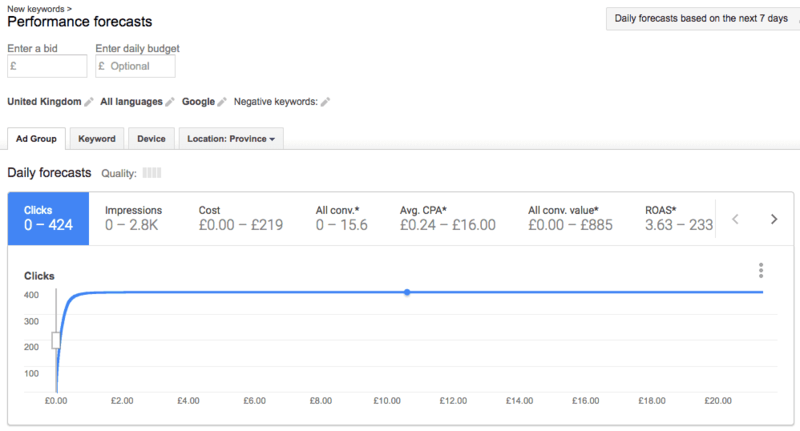 So, What’s Changed With the New Keyword Planner? 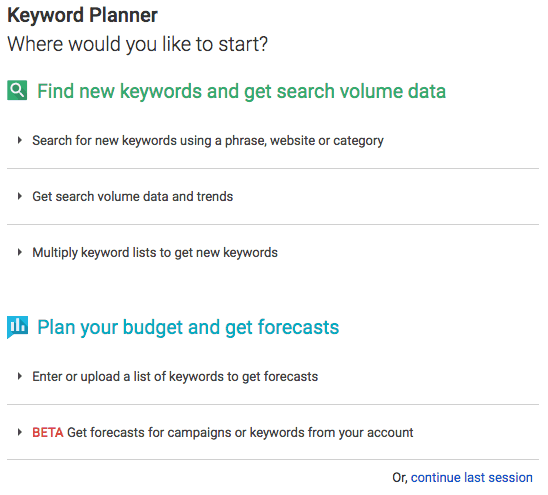 The first thing you’ll notice is the Keyword Planner start screen has been simplified through the removal of options from the ‘Find new keywords and get search volume data’ section. This is now condensed into just one search field. The same has also been implemented in the ‘Plan your budget and get forecasts’ section. 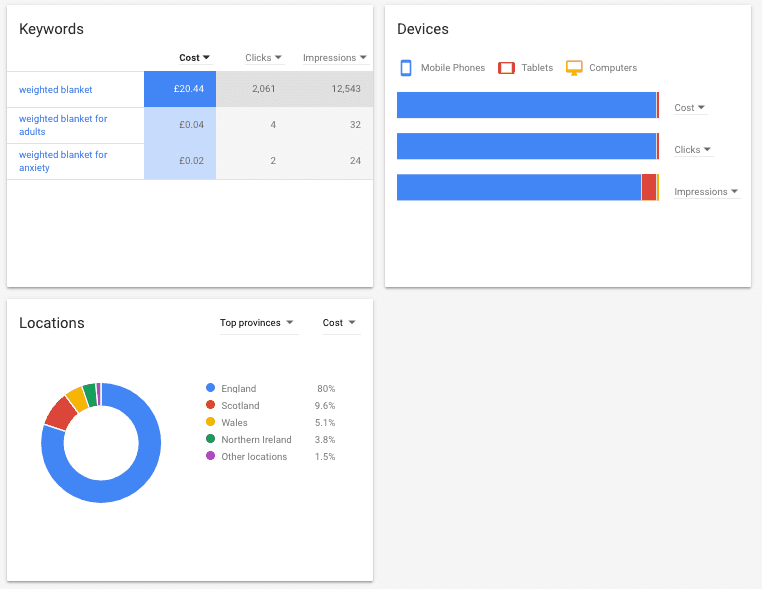 A reduction in options in this area, now means that those using AdWords for the first time, users who may not have a clear understanding of the tools and how to use them, will now find the experience much more straightforward. After entering your keywords you are taken to the new results page. The first thing you will notice is that the keyword ideas chart now shows the search volume totals alongside the mobile search volumes. Prior to this, mobile data was only previously accessible by selecting it from a dropdown menu. Also in the dropdown menu, you will no longer find the options ‘Compared to competitor domains’ or ‘Compared to market leader domains’. Another area that has been overhauled is the filter system. Before it was clunky and confusing with a number of dropdown menus. Now it has just one dropdown from a filter icon. 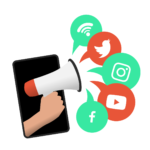 There are two new metrics that have also been added these include ‘Organic impression share’ and ‘Organic average position’. 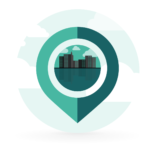 For this data to be available, it relies on the Search Console and AdWords account to be linked. And then the data will only show if there is enough data available. In the old version of Keyword Planner, the forecasts required users to add bids, requiring you to adjust the slider to gain estimated costings and forecast data. The new and improved version of the forecasting section automatically gives you data from the off. You do still have the opportunity to adjust bid settings from a dropdown menu. The new ‘Plan Overview’ dashboard replaces the Device and Location tabs on the old style forecast with interactive cards making information easily visible to the user. 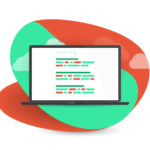 We become comfortable and familiar with software that we regularly use so these changes may take some time to become accustomed to. Luckily you can still access the old version of Keyword Planner by switching back to the previous version of AdWords. 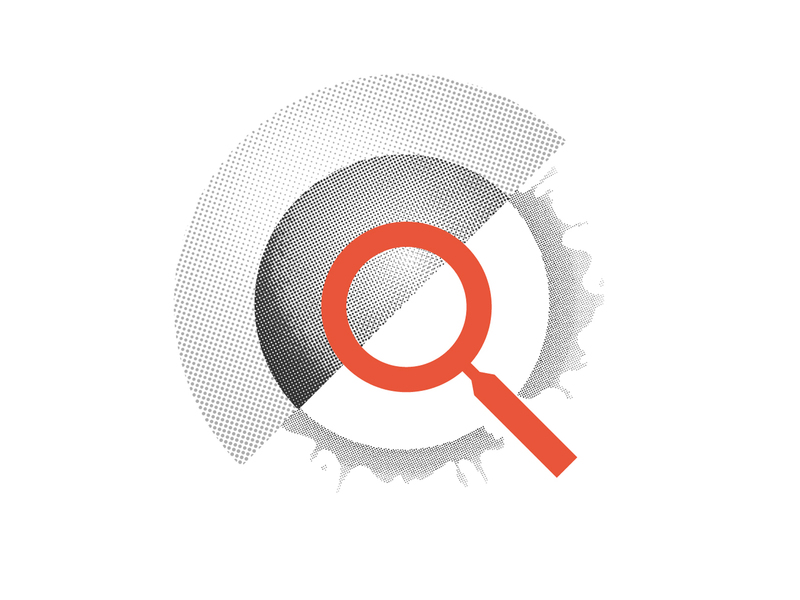 Kanuka Digital provide a PPC service for all businesses, including eCommerce. 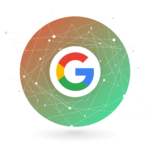 If you need help or advice with your own current AdWords campaigns or are simply looking to move into the paid online advertising area, then get in touch.